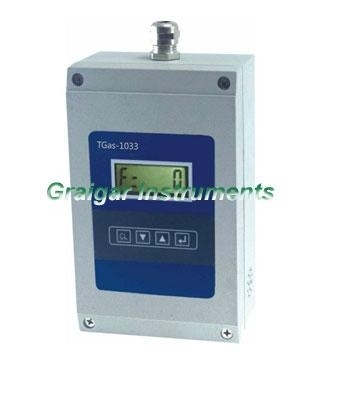 TGas-1033 series transmitter with four-wire system adopts the principle of infrared absorption spectra to detect the content of a certain gas in environment; it can continuously measure the site gas concentration, and output the concentration signal through RS485 bus. It has high sensitivity and its detection of leakage can reach 1ppm; its response time is quick; the service life of sensor is long. It is extensively applied in petroleum, petrochemistry, chemical industry, gas, coal, metallurgy and electric power; safety detection in municipal administration, communication and traffic tunnel construction; electronics, semiconductor industry and other places with poisonous and harmful gases.